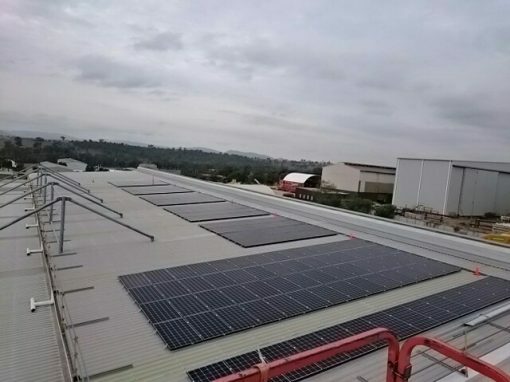 54 LG Mono X 2. 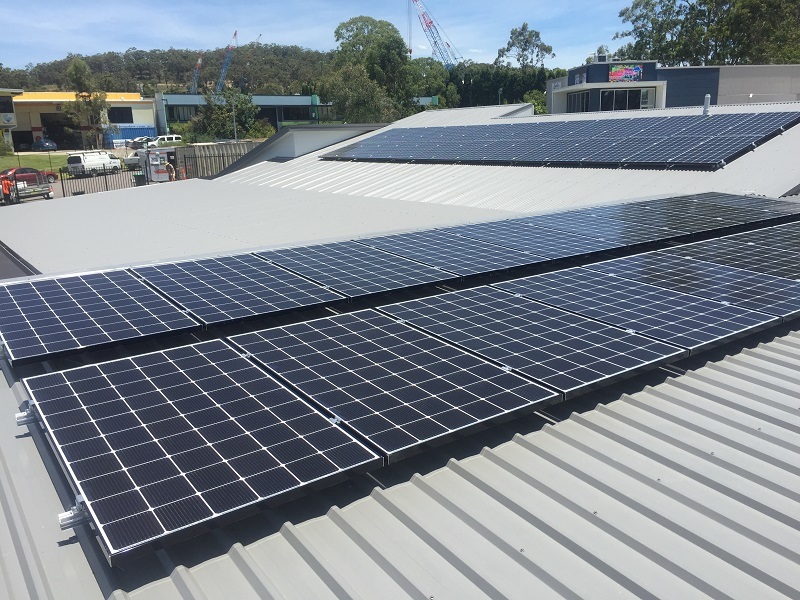 285W Monocrystalline black framed solar modules, a transferable 12 year product warranty and 25 year linear output warranty. 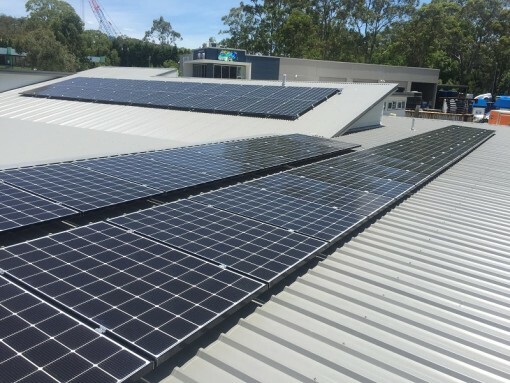 SMA Tripower 15kW & 5kW solar inverters, German manufactured, balanced 3 phase system and includes Bluetooth and web connect compatibility for system monitoring. 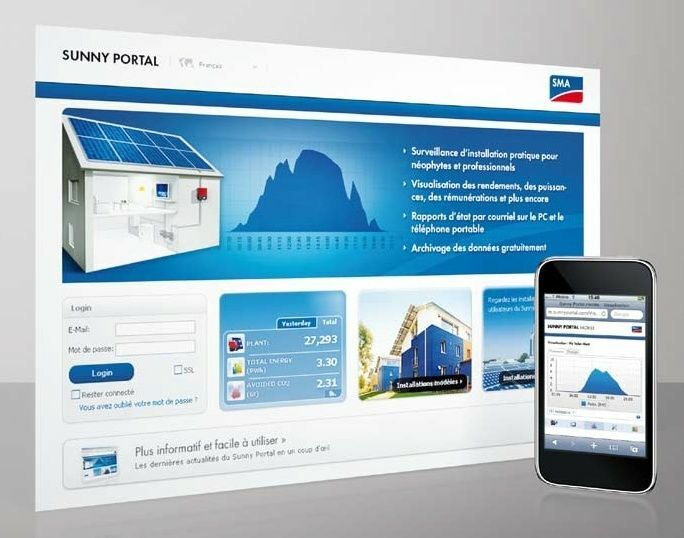 Allows free ongoing access to the SMA Sunny Portal for constant access to system performance on your tablet or smart phone. 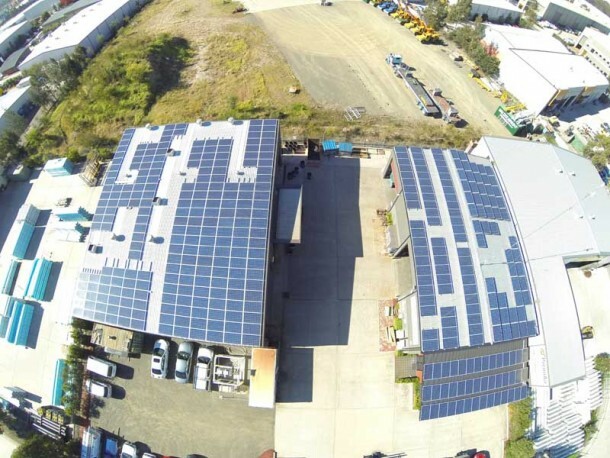 Monitors solar production and net import/export total energy. 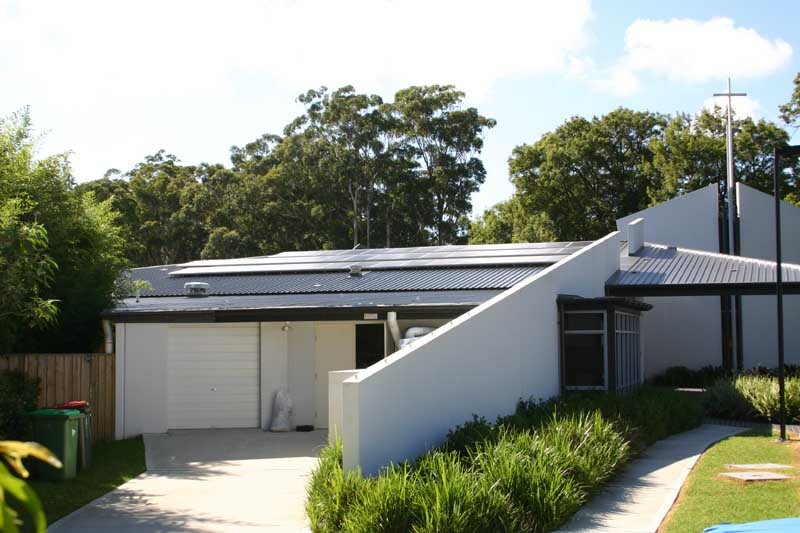 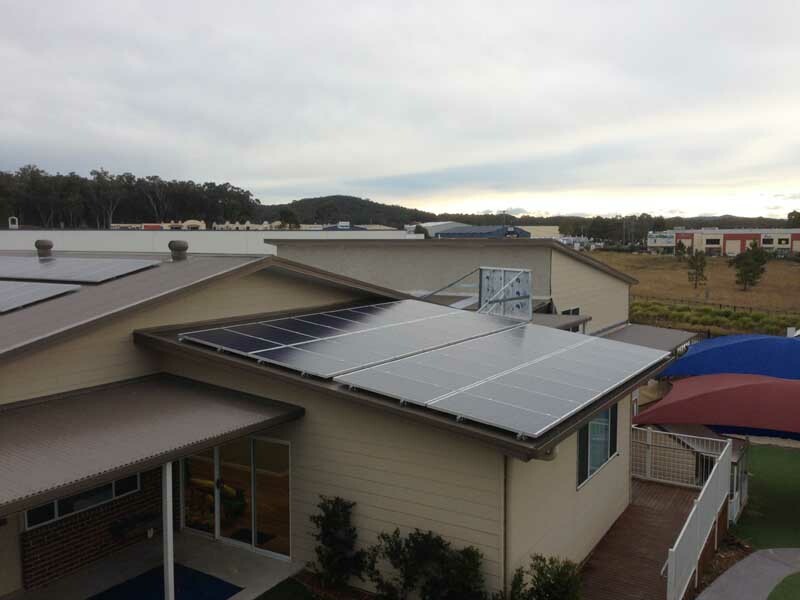 This system generated 424 STC’s under the solar credits scheme. 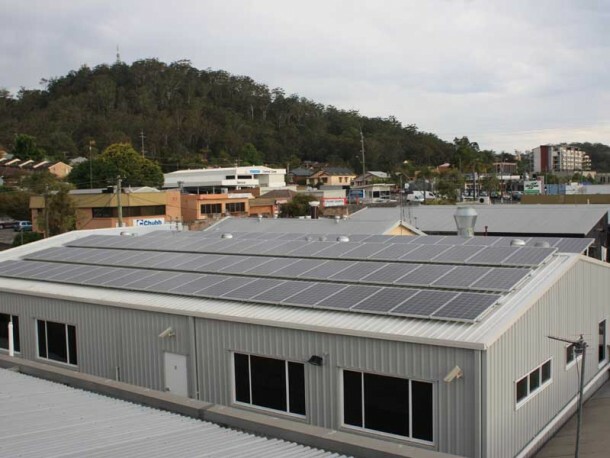 and was entitled to $15,688 in STC rebates applied at the point of sale. 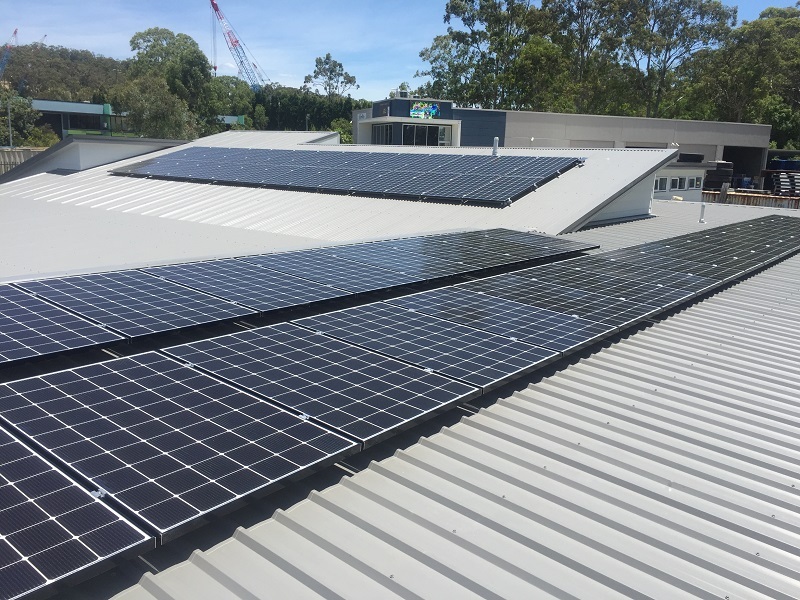 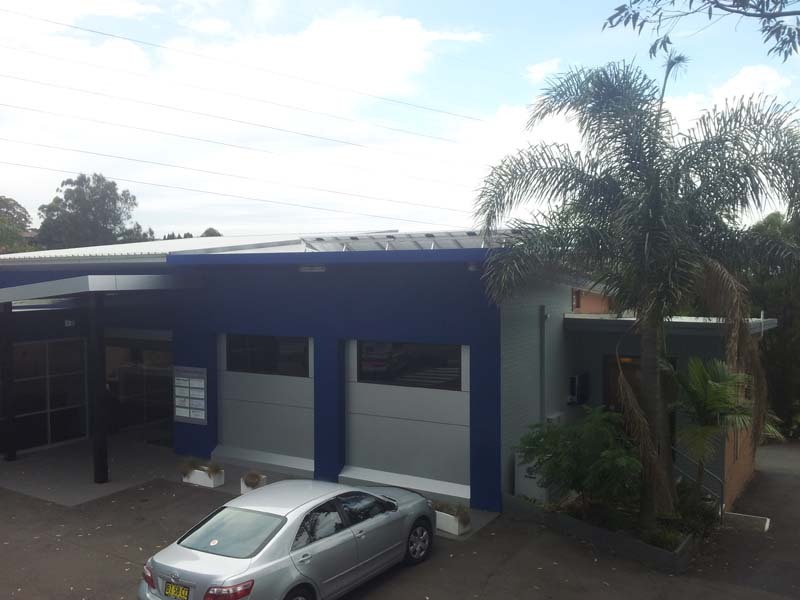 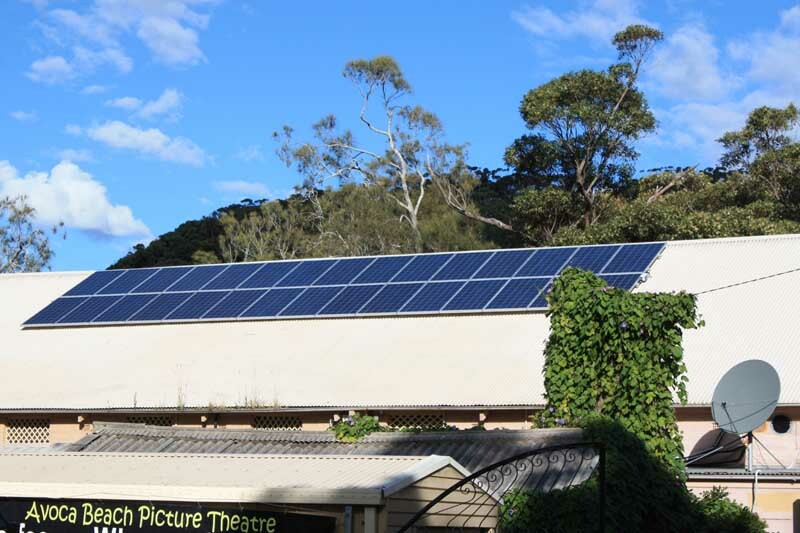 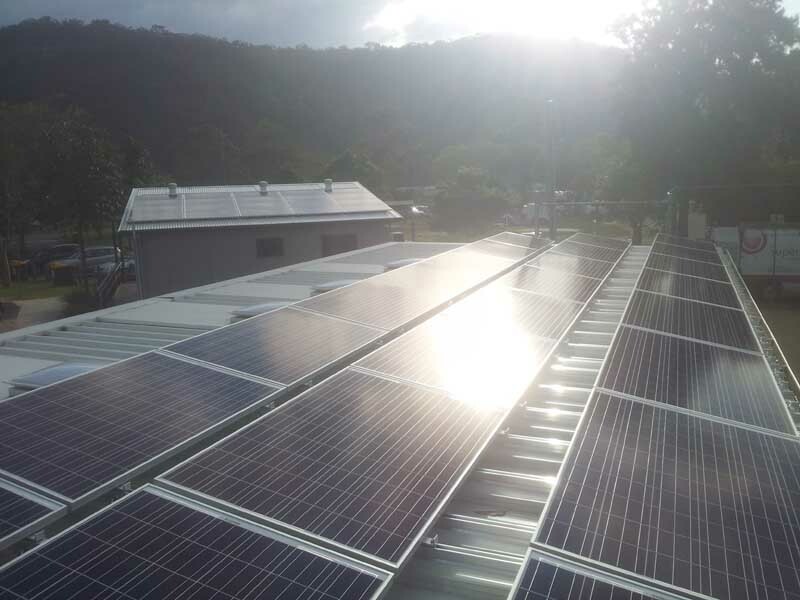 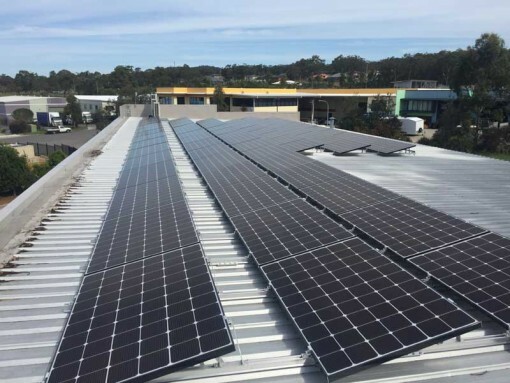 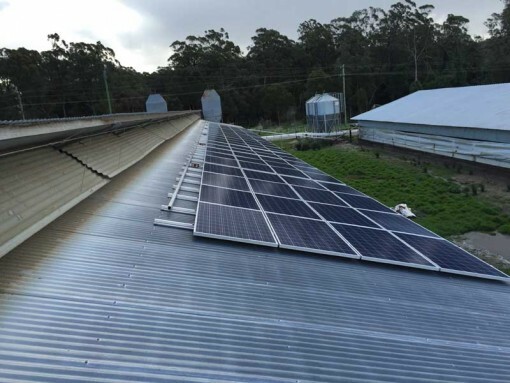 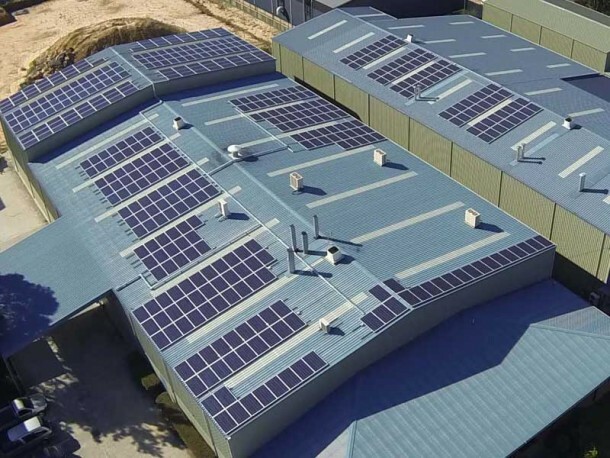 Little Miracles Childcare Centres have now installed almost 60kW of solar power across the following business sites: Morisset, Terrigal, Forresters Beach, Tuggerah and Toronto.